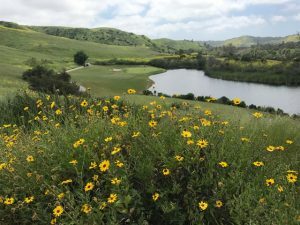 One of the wettest winters Orange County has seen in years has left behind a feast for the senses and sights to behold as you get out to explore and enjoy our course this spring. Here are five great reasons to get out and play our course right now. Our hillsides are simply stunning right now as brilliant splashes of yellow have brought uncommon amounts of color to the canyon. The elevation changes at our course provide several vantage points to appreciate these unique views and let you enjoy one of the most colorful springs we’ve ever seen! Our greens are rolling just the way you like them – pure and just a touch quick and slick. Bring your putting A game and go for birdie or better! 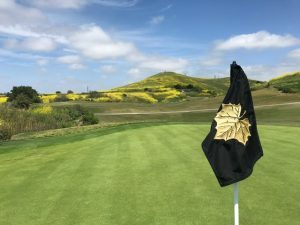 We upgraded our pin flags this spring to black flags with a gold leaf. The new look has proved a perfect pairing with the sights of spring as the leaf is accented on many holes by brilliant yellow backdrops! Come see for yourself! And bring your smart phone for a pin flag selfie! Even after the color on the hillsides has subsided, there will be still be sights of spring to enjoy as our property rounds into its peak! 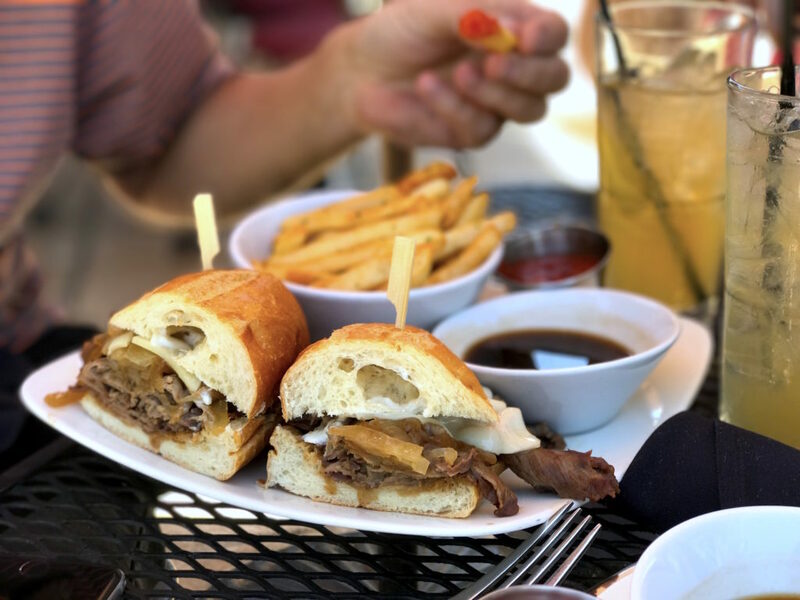 Come enjoy golf or lunch on the patio – or both! – and bask in the beauty of the season. Did you know same-day golfers get a discount on our award-winning Sunday brunch? For $20.95, enjoy our champagne brunch before you hit the course. We can’t think of a better pairing to enjoy our Sunday! Cheers to spring! Call 949.305.5100 make your reservations with us! Golf ushered in a new set of rules changes on Jan. 1, 2019. The rule allowing the flagstick to be left in while putting is getting the most attention, but the changes (all largely designed to speed up play) go well beyond that. How familiar are you with the changes? In this video, avid golfer Bob Lasken provides a great summary of the new rules. Watch it and you’ll be in the know for your next round with us! Are you shopping for a special golfer this Christmas season? 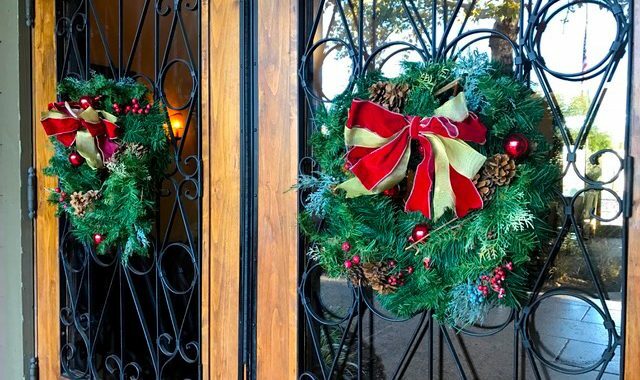 Arroyo Trabuco Golf Club is here to help with a range of gift ideas for golfers of every age and ability. Here’s our gift guide to help ace your holiday shopping in 2018. 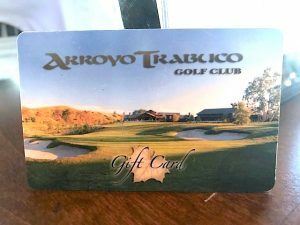 Gift cards are a holiday staple, and Arroyo Trabuco is no exception. 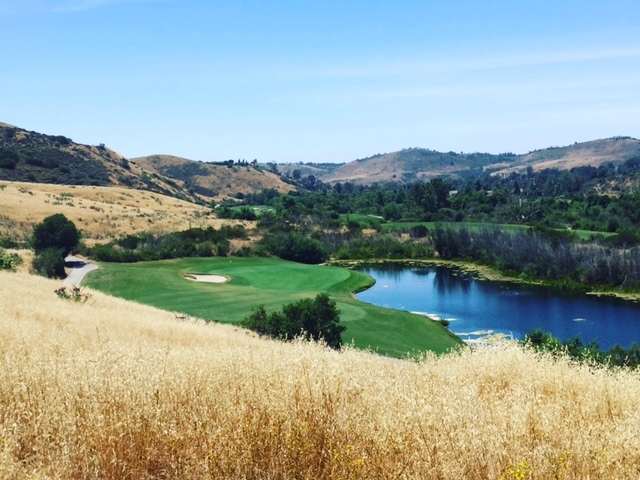 Gift cards at Arroyo Trabuco are great stocking stuffers and the perfect way to help the golfer on your list play through into 2019 with pre-purchased rounds. Gift cards at Arroyo Trabuco have universal value so they can also be applied to merchandise and food. Does your golfer want a better game in 2019? Then how about a lesson package? 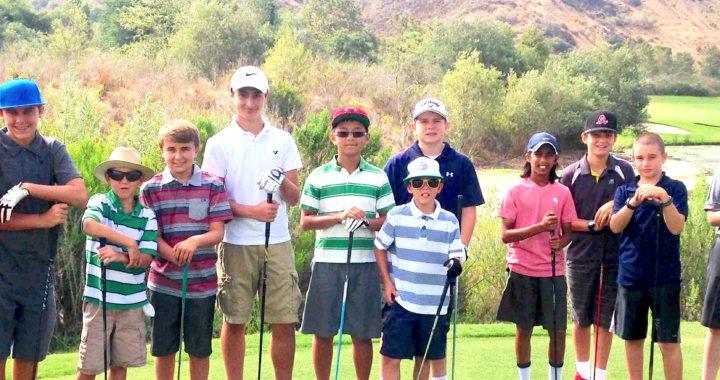 Arroyo Trabuco Golf Club offers experienced instructors using the latest in golf-improvement technology. 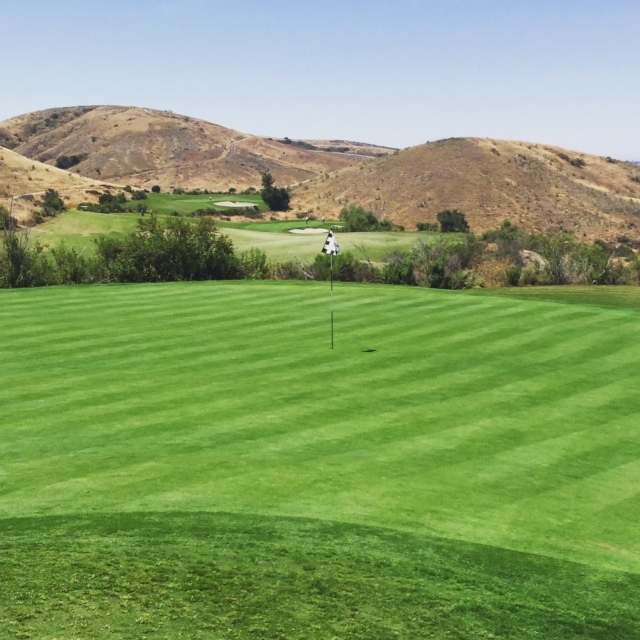 Whether your golfer is a beginner looking to get started or an experienced player looking to take their game to the next level, Arroyo Trabuco is the place to practice. O’Neill’s Bar and Grill offers an exquisite California ranch dining experience. From brunch to lunch to dinner, O’Neill’s is always serving up some of the best dishes Orange County has to offer and often pairing it with live entertainment and fine wine. Do you have a loved one or friend in need in a need of a great post-holiday night out? 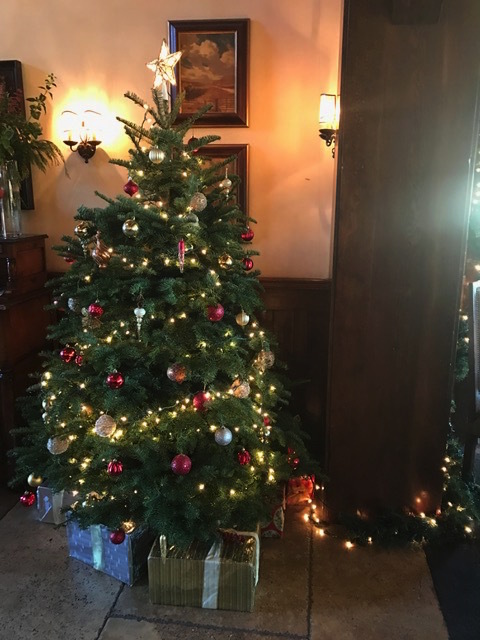 You might want to give them a gift of a visit to O’Neill’s with a gift card. Our golf shop offers a range of equipment options, from clubs to shoes to balls, that will delight your golfer. And we also stock a range of styles for him and her to make sure they look their best on the course in 2019! Stop by our shop to see the large selection. The staff at the TaylorMade Tuned Performance Studio are happy to analyze your swing and your clubs to make sure you are dialed in…and for FREE! 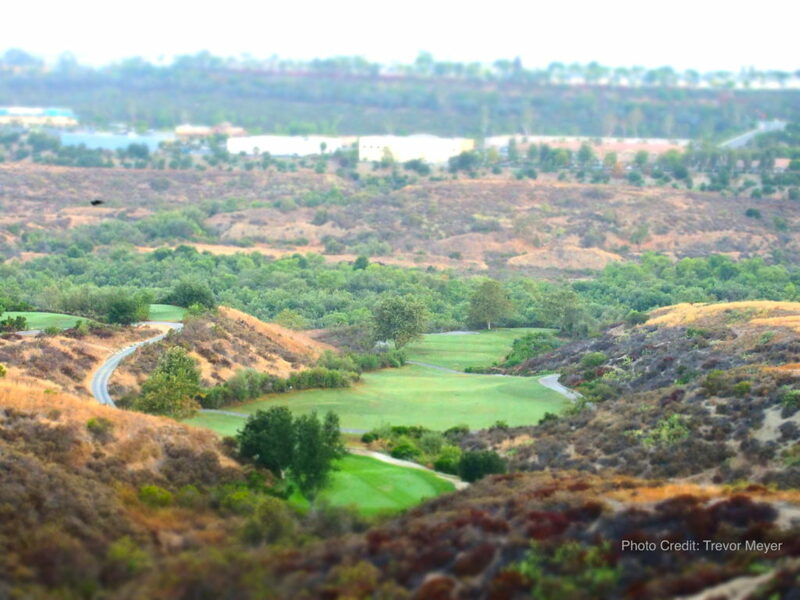 Arroyo Trabuco memberships for individuals and families are designed to give you the best value for the avid golfer. They both offer great discounts on golf, practice, dining, merchandise and more! A membership is a gift that will keep on giving through 2019! We’d be happy to help guide you in purchasing any of these gift ideas. Contact the Golf Shop at (949) 305-5100 for assistance. Congrats to Colin Olberding on becoming our 2018 men’s club champion! Olbering fired rounds of 76-77 to defeat a talented field of our members in October! Thanks to everyone who participated! After a receiving an overwhelming positive response on Memorial Day, the American flag pins will be used again throughout the Labor Day weekend. Arroyo Trabuco General Manager Geoff Cram said the pins will be placed from Fri.-Mon. 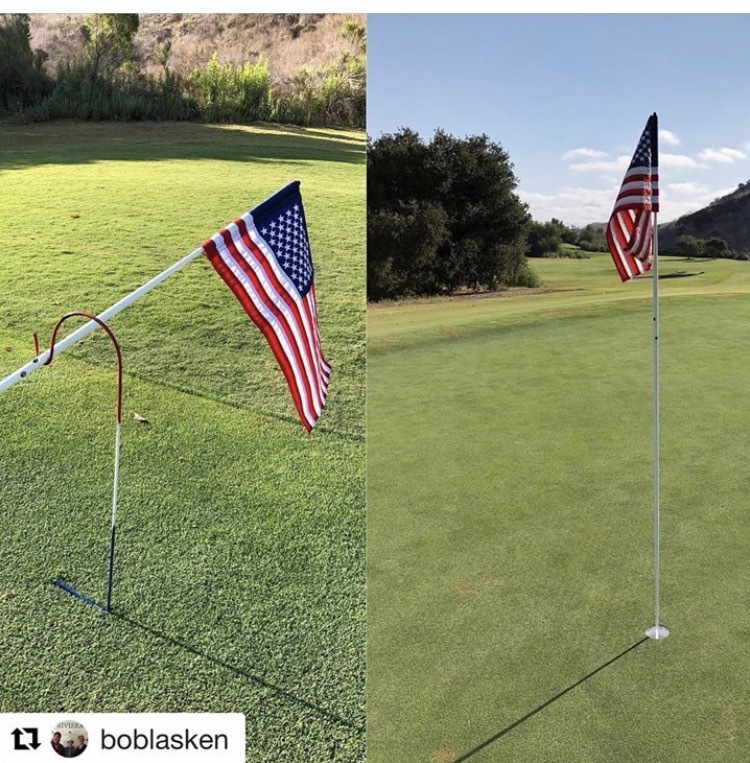 They were used for the first time at Arroyo on Memorial Day after being installed by new superintendent Michael Wolpoff. 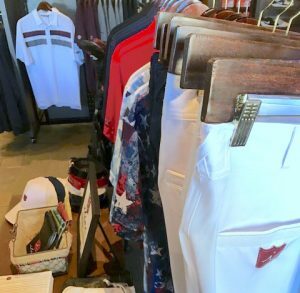 Grab your most patriotic golf gear and come celebrate the holiday with us! The strategic par-4 6th is one of the most unique holes at our course. 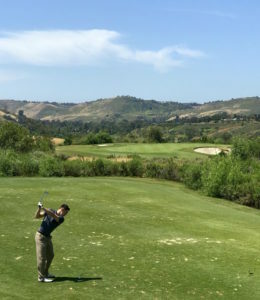 Regular golfers at Arroyo Trabuco have numerous ways to play No. 6, everything from hitting a safe mid-iron and playing for position to trying to drive the green and go for eagle. In this blog post, international golf writer Matt Ward takes a look at the design and play of No. 6 and spotlights it as one of the unique holes in Orange County golf. Thanks for stopping by, Matt! 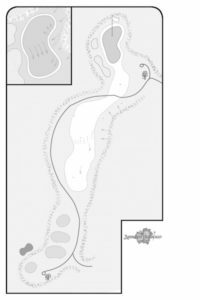 One of the most striking aspects in recent years in golf course design is the inclusion of strategic short par-4’s that can bedevil the fullest range of skill levels. That’s not to say short par-4’s — holes generally less than 350 yards — have not been around since golf’s beginnings. However, the renaissance of such holes has truly added a versatility dimension. Short par-4’s, when designed at a high level, provide temptation for the strongest of players to take the boldest of risk with aggressive play off the tee. The soundness of such holes means aggressive play is fraught with a degree of risk. Unless the aggressive play is executed at a high level it’s more than likely the net result will be a failure resulting in a far higher score than possibly imagined. On the flip side — such holes allow for a great degree of elasticity. Those opting for a more cautious play at the tee may escape the penalties of a wayward tee shot but are still left to produce an approach shot testing the nerves given the nature of the elusive target being sought. 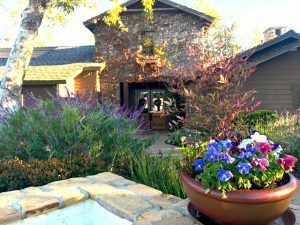 Arroyo Trabuco is located in Orange County and is blessed with wonderful terrain not encased within a housing development as is often the case with a plentitude of Southern California golf courses. The par-4 6th plays to a max of 295 yards. On the face of it — the lack of distance — would seem to invite a rash of birdie opportunities. Far from it. The hole rises roughly 50-60 feet from the teeing area. Those who possess the firepower need to decide how aggressive a line of attack they wish to take. The aggressive line of play mandates handling a blind shot to an unseen landing area. Complicating matters is the presence of a narrow alleyway — roughly 10-15 yards wide commencing at 225 yards off the tee and extending all the way to the putting surface. The wherewithal to find this narrow strip is quite demanding. The slightest pull will find difficult rough or even be forever lost in no man’s land. The safest route is to play a tee shot that stays short of the alleyway area. Those achieving that are left with an exacting approach shot of less than 100 yards to a diagonally positioned green featuring two distinct levels. 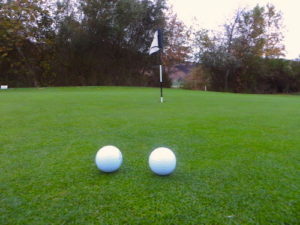 When the pin is cut in the far left or right corners it takes a truly deft touch to settle one’s ball near the pin. The solid nature of the 6th rests in the range of decisions it forces golfers of all handicap levels to ponder. Every decision is appropriately counterbalanced by a need to execute accordingly. You want the maximum reward? Then take on the highest level of risk. Even if one opts for a lower level of risk you’re still faced with hitting a high quality approach. So much of modern architecture has pushed difficulty to the forefront in which the strength of the player is the central determining factor. The 6th at Arroyo Trabuco shows how a compelling intersection of various skills can be interwoven in such a solid manner. Those who see 295 yards and believe the likelihood that birdie is a foregone conclusion will quickly find out when the hole pushes back in a very strong and clear manner. It’s starting to feel like summer out there, and that’s because Summer is nearly here. How will your kids spend their summer? We’ve got some suggestions for you. 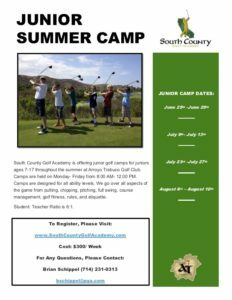 Check out these Junior Summer Camps at Arroyo Trabuco Golf Club. Join Brian Schippel for great, well-rounded golf programs for ages 3-17 that will keep kids active and engaged. 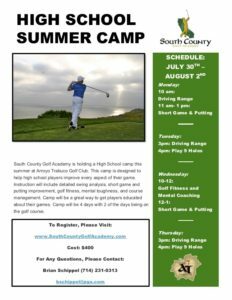 Camps are designed for all ability levels and will cover all aspects of the game from putting, chipping, pitching, full swing, course management, rules and etiquette, and golf fitness. We have created the best practices for allowing any level of golfer to excel to the next level in a fun and safe environment. Our goal is to make each kid love the game of golf! Price for the week includes: Range balls, Loaner Golf Clubs (if needed), Prizes, and a whole lot of fun on the golf course! Join Seiko and Aki Matsumura with Matsumura Golf at Arroyo Trabuco Golf Club for a fun and engaging summer youth golf program with a flexible schedule. Want to get your child into golf classes this summer but busy with vacations and family in town? Have your junior come to one class or multiple classes for the months of June and July/August. Studies show that frequent repetition that is spaced out is the most efficient way to learn and is better for long-term retention. These summer classes also transition into our fall program. 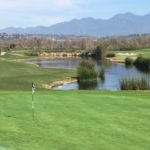 Since it opened in 2004, Arroyo Trabuco Golf Club has been home to some of the best golf played in Orange County and Southern California. Designed by PGA Tour professional Tom Lehman and well-respected local course architect Casey O’Callaghan, our course offers five sets of tee boxes, playing for 5,045-7,000 yards in a park-like setting which offers something for every level of golfer. How much challenge are you ready for? What follows is an overview of our playing experience that offers some insight into what it’s like to play a round with us. Who’s ready to tee it up? Let’s go. Or come on by and experience the course for yourself. If you like your golf with a side of peace and tranquility, we’re the destination for you! Just minutes away from the hustle and bustle of the I-5, you’ll discover our course, which is bordered by a hiking trail and surrounded by nature. The only house in sight is our clubhouse. We truly are an escape, be it for golf or dining – or both! Our patio overlooks the 18th green and a pond and provides a serene setting to enjoy a meal, a drink and/or quality time with friends and family. There are no bad days or bogeys on our 19th Hole. 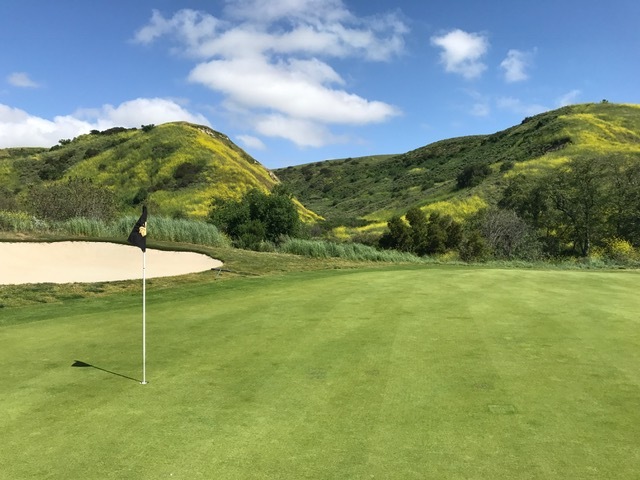 Arroyo Trabuco is unlike some target golf courses in the area, or those that require a lot of local knowledge, in that our course is pretty straightforward. See it. Hit it. You’ll find our opening holes especially inviting. They offer spacious fairways and generous greens while remaining challenging. You can grip and rip and hopefully get off to a strong start while playing holes over mostly flat terrain for the first five holes. That’s about to change. Our short, strategic par-4 6th plays straight uphill and is a local favorite for its risk/reward properties. You can safely play for position off the tee or press your luck and go for the green. Everything from eagle to double bogey is in play here depending on your strategy. No. 6 also starts a climb above the canyon where a series of holes await with breathtaking views that combine the thrill of elevation changes with the challenge of forced carries that demand your best in terms of shot making and strategy. You may reconsider how you club a few holes after playing them a time or two. 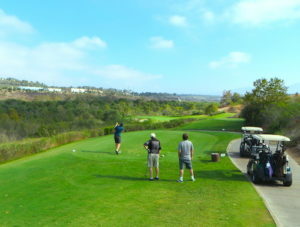 The vistas provide previews of the holes to come, particularly at the turn, where holes 10, 11 and 12 are all simultaneously in view. But don’t get ahead of yourself. One hole at a time is plenty as you negotiate a stretch of our course that’s as potentially scoreable as it is beautiful. As you begin your descent, you come to a real visual change of pace. For the first time in your round, you see water at the aesthetically pleasing par-3 13th. A sizeable pond guards the right side of this risk/reward mid-length hole. Do you risk the water, which has a reputation for being a bit of a ball magnet, and go for the pin or do you take a safer route and take advantage of the spacious bail out area to the right? You’ll likely be asking yourself on the tee: Am I feeling lucky? Your answer will likely decide the outcome. Like any great book or movie, a great golf course should provide a memorable and satisfying finish – and our course provides one. 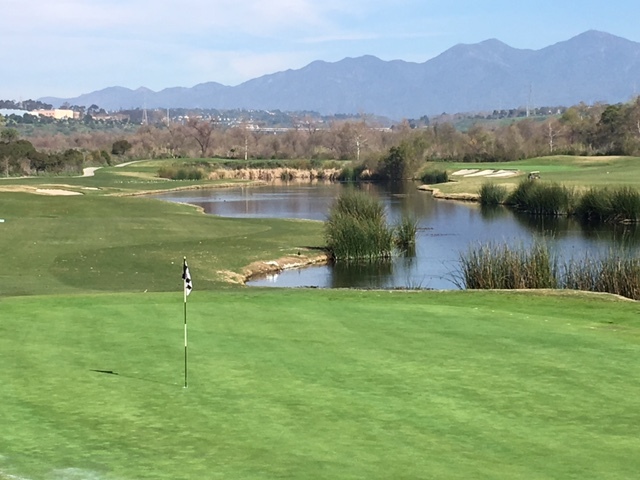 Arroyo Trabuco closes with a 1-2 punch of a challenging par 4 and scoreable par 5, both sharing a common boundary lake – the one you see from our patio. The setting for a memorable finish is in place. Will you write a winning ending or a tear-jerker? Much as our course begins, two welcoming fairways await. Two well-struck drives will put you in Position A to bag a birdie on the way home and give you a winning walk-off to your round with us. We’ll often have staff waiting for you at the 18th green to shake your hand, clean your clubs – and welcome you to come try it again. Anyone in the mood for 36? 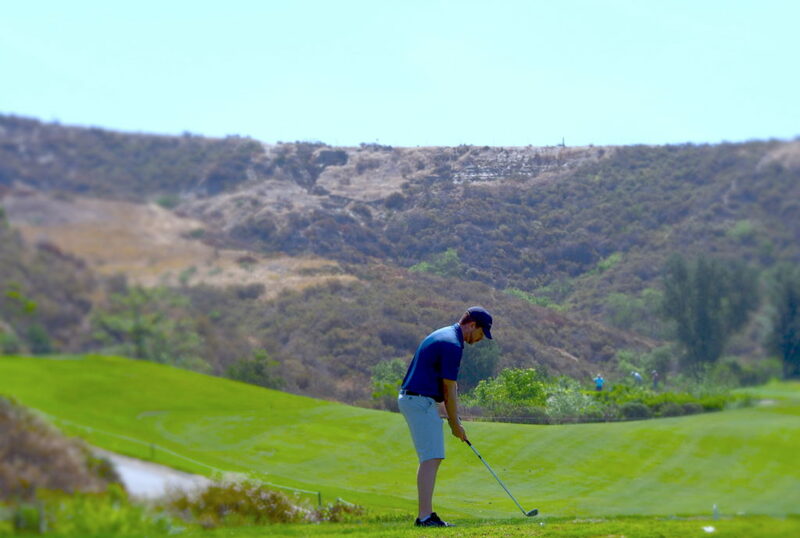 Get in on the playing experience yourself, book a tee time at Arroyo Trabuco! 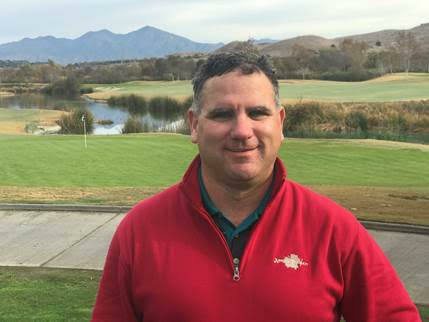 In January, Arroyo Trabuco Golf Club welcomed new superintendent Michael Wolpoff to the staff to oversee golf course maintenance and set a new standard for course conditions at our club. 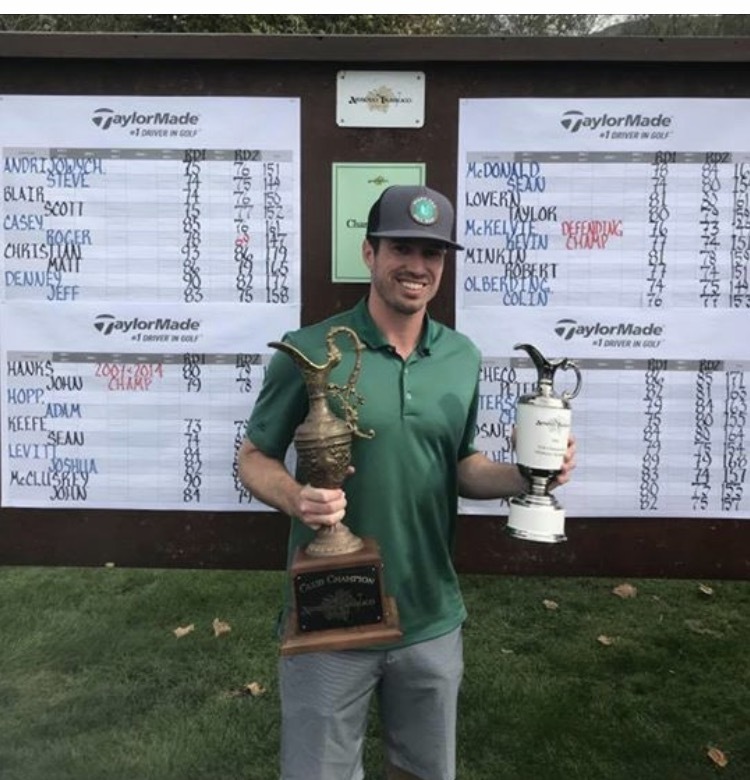 Wolpoff is a Michigan native and previously worked at Friendly Hills Country Club in Whittier, Seacliff Country Club in Huntington Beach, Red Sky Golf Club in Colorado and Pebble Beach Golf Links. Wolpoff began his new position at Arroyo Trabuco on Jan. 2nd and said he inherited a course he admires and for which he sees great potential. One of Wolpoff’s goals is to achieve consistent course conditions throughout the year – and he said golfers will notice a difference in how the course plays. Since his arrival, Wolpoff has been active on social media. You can follow him on Twitter (@atgcsuper). Wolpoff said his goal is to better communicate current course conditions to golfers, meaning such things as course projects, frost delays, etc. Take a look at the tweet embedded below. “I’m trying to post things that are interesting and relevant to what’s going on,” he said. Book a tee time to take a look at some of the improvements that have already been made.